Brooklyn Nine-Nine is currently in its sixth season. After moving to NBC, the sixth season premiered Thursday, January 10, 2019. 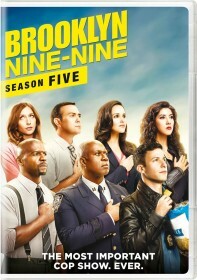 In February 2019, NBC renewed Brooklyn Nine-Nine for a seventh season to air in 2019/20. Brooklyn Nine-Nine has so far produced 128 episodes since its premiere on September 17 2013.